Volunteers Needed! | All Things People's Fair! Did you know the People’s Fair only has a staff of four? Yep, the People’s Fair is produced by volunteers from the community. The People’s Fair is a shining example of urban diversity and neighborhood pride. It started as and still is a community-oriented volunteer event that benefits Capitol Hill nonprofit organizations. Its 300-some volunteers and 200,000+ attendees create the magic of the People’s Fair. Four volunteer committees and over ten area managers form the Steering Committee and work with the People’s Fair staff to jury arts and crafts, select entertainment, set up the park, run attractions and turn Civic Center Park into Colorado’s largest arts and crafts festival. We could not produce the People’s Fair without volunteers! 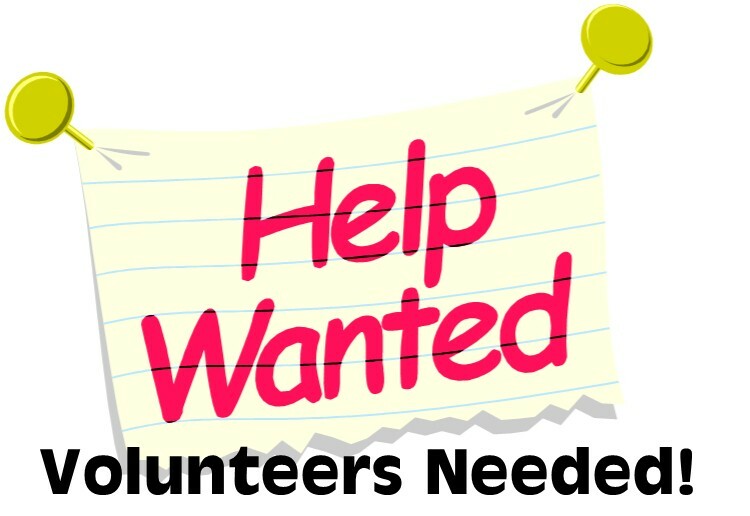 We need volunteers to help with the Capitol Hill People’s Fair on June 7th & 8th, 2014. Visit our website for more information on the type of needs and volunteer benefits.